This little tree started out as an avocado pit in a cup, sitting on my window sill. Today, it’s over 5 feet tall and is planted in the yard. 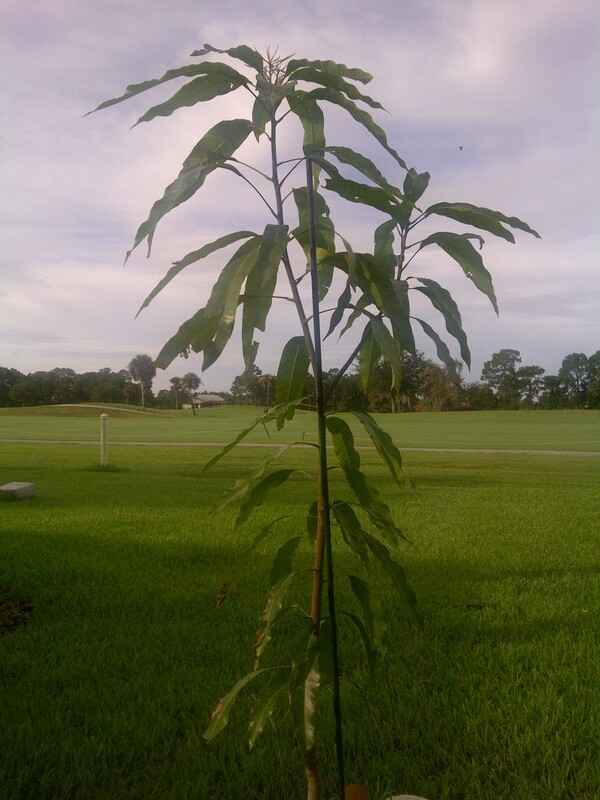 One day this little tree will grow to be 50 – 60 feet tall, and bear fruit rich in essential nutrients, including vitamins B, C, E, and F, potassium, fiber, and monounsaturated fats to help lower cholesterol. But this nutrient rich fruit is not only good for tossing on a salad or making guacamole; this fruit alone, with no added ingredients, makes natural beauty a snap for your skin and hair. Avocado Peel Scrub: Peel a ripe avocado, but don’t throw away the peel. 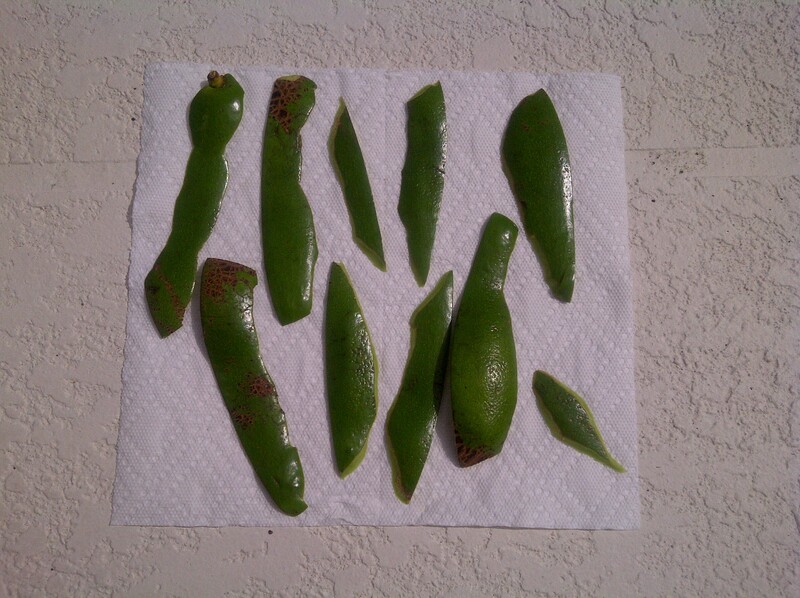 Rinse it clean, pat it with a paper towel to remove excess moisture, and place it in the sun to dry. When it is completely dry and no longer flexible, place it in a food processor until it’s finely ground. Mix a teaspoon of the ground peel with your favorite facial cleanser and use it to scrub away any dry or dead skin cells. Avocado Hair and Facial Mask: The flesh of the avocado is where all the nutrients are. Avocados are a great moisturizer for your skin and hair. 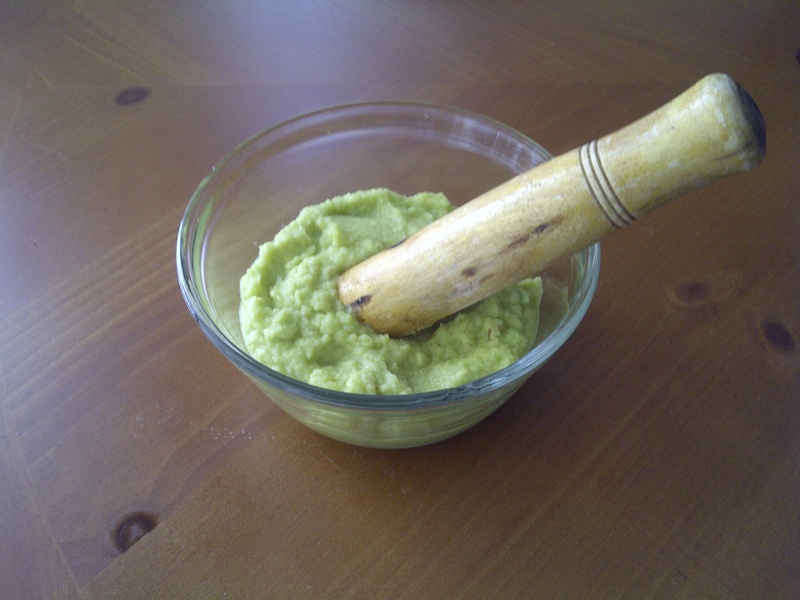 Make a mask by simply mashing a ripe avocado into a smooth paste. Spread it on your face and neck, and let it set for 15 minutes. Then rinse it off with warm water and pat dry. It’s a great remedy for dry skin. You can also spread the avocado paste into your hair, letting it set for 15 minutes, then rinse and style. This will moisturize your hair, leaving it smooth and shiny. 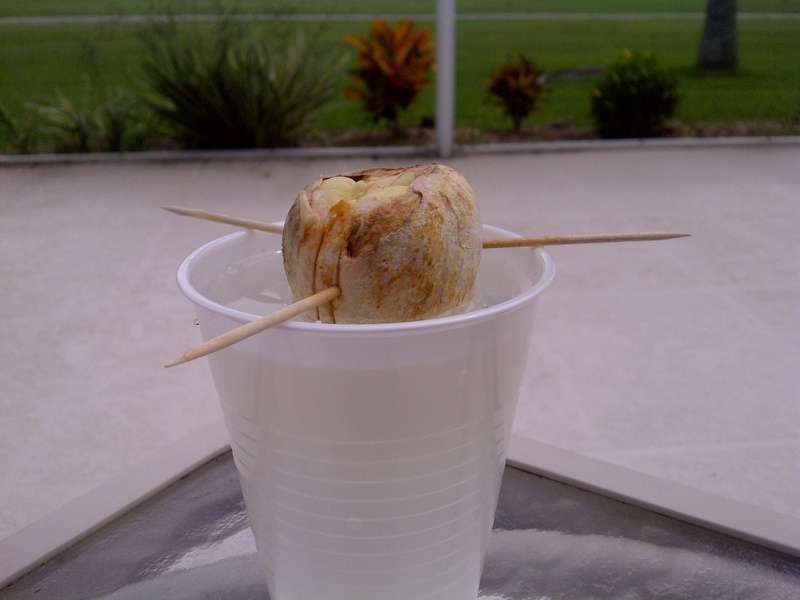 The Pit: You can grow avocados from the pit with just a glass of water and 3 toothpicks. Insert the toothpicks 3/4 of the way up the pit and place it in the glass of water, making sure the water covers most of the bottom of the pit. Place the glass in a sunny location. Within 4-6 weeks it should sprout. Once it’s a few inches tall, you can plant it in soil and watch it grow. By the way, avocado can be eaten with basically anything. Fruits, vegetables, starch, meats, you name it. They help with digestion….